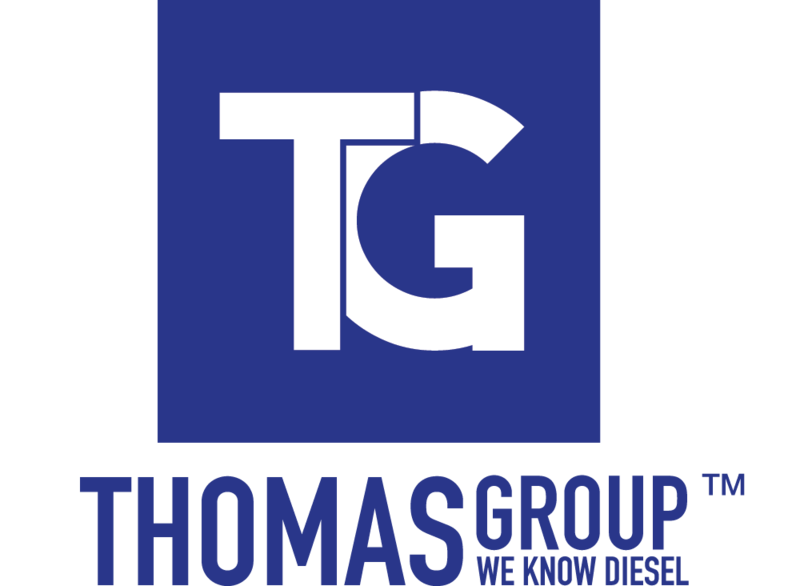 3.5 If you take the opportunity to ‘share’ Thomas Group Ltd website content with friends through social networks – such as Facebook and Twitter – you may be sent cookies from these websites. We don’t control the setting of these cookies, so we suggest you check the third-party websites for more information about their cookies and how to manage them. 10.1 This website is owned and operated by Thomas Autos Ltd.
10.2 We are registered in [England and Wales] under registration number3054489, and our registered office is at 93 Ellingham Industrial Estate, Ashford, Kent TN23 6LZ. 10.3 Our principal place of business is at Trident House, 93 Ellingham Industrial Estate, Ashford, Kent TN23 6LZ.